One of Gabbay’s outstanding qualities is the fact that he is “Oriental”, an Eastern Jew. He is the seventh of eight children in a family that immigrated from Morocco in 1964, just three years before his birth. BUT GABBAY’S origin is not his only attribute. From his humble beginnings, he climbed the heights of economic success. He became the CEO of one of Israel’s most important corporations, amassing a personal fortune on the way. 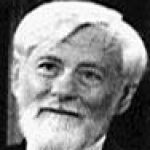 He once declared that peace does not mean that any of the many dozens of settlements in the occupied territories must be removed. Until then, the party line was that only the “settlement blocs” – located hard on the Green line – could remain, within the framework of an agreed exchange of territories, and that all the others must be removed. Gabbay’s announcement caused quite a stir, since it probably makes the “Two-State solution” impossible. On another occasion, Gabbay announced that he would never set up a coalition with the “United List”, the only Arab list in the Knesset. This list consists of three separate – and very different – Arab parties, which were compelled to unite when Lieberman (the same) raised the minimum electoral threshold in order to eliminate them. Israel claims to be a “Jewish State”. Jews have been persecuted refugees for centuries. But now the government has decided not only to stem the flow, but to pay to dispose of the refugees who are already here: paying the government of Rwanda 5000 dollars for every refugee they accept from us. The refugees themselves will also get 3500 dollars each if they go voluntarily. If they refuse, they will be put in a real prison indefinitely. Years ago, Netanyahu was caught on camera whispering into the ear of a very old rabbi that “the Labor Party has forgotten what it means to be Jewish”. 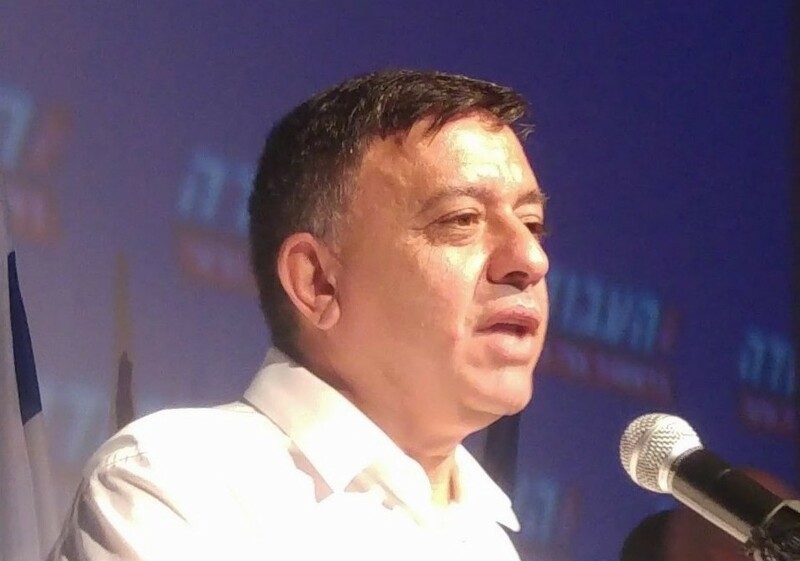 Incredibly, Gabbay repeated this accusation, announcing that the Labor Party had indeed “forgotten what it means to be Jewish”. There are two ways to view the Israeli political landscape. One is the simple one: adding election results. According to this system, the Right now enjoys a clear majority. Apart from the Likud, it consists of two extreme rightist parties, the “Jewish Home” and “Israel is Our Home”, Kulanu and two Orthodox parties. The Left (or “Center-Left” as they like to call themselves these days) consists of Labor, Meretz, Ya’ir Lapid’s “There is a Future” and the Arab list. That seems to be Gabbay’s tactic. Can it succeed? In political life, the proof of the pudding is in the eating. If he can attract enough right-wing voters, he may change the balance. If his party loses voters on the left, no problem. They will vote for Meretz, which makes no difference. And if the Arabs are very angry, that makes no difference either: they have no choice but to support a leftist government “from the outside”. But what if this approach leads to disaster? Political logic is quite different from business logic. It is not based on a 2 + 2 = 4 equation. In politics, the answer may well be 3 or 5.